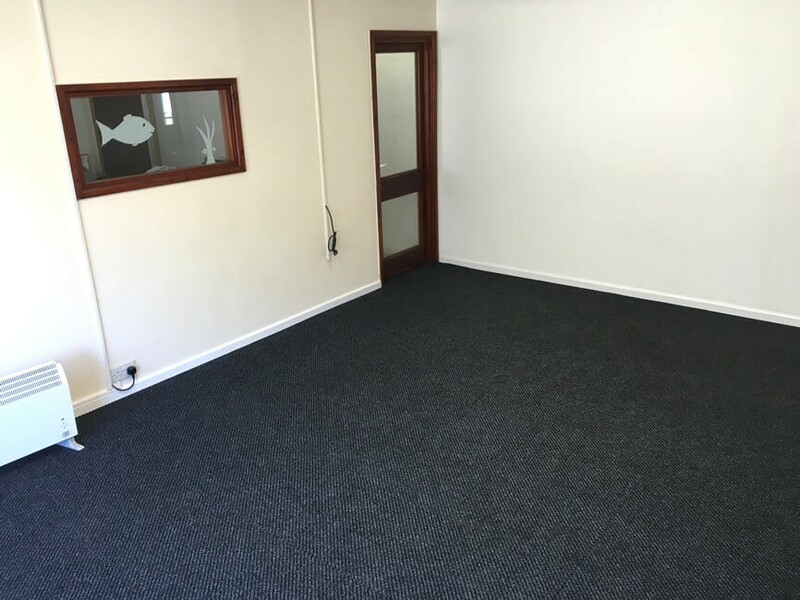 When you're thinking of what type of flooring you could put down, carpet tiles might not be the first thing that springs to mind, but they can be the ideal choice for a range of locations. In face, there are lots of reasons to choose carpet tiles for flooring. They're far cheaper and easier to lay than conventional carpeting and come in a variety of colours and styles to suit all kinds of needs. So whether you want black carpet tiles, red carpet tiles, deep-pile carpet tiles or any other kind, you will not be disappointed. Getting the right tiles couldn't be made easier with our carpet tile calculator. As carpet tiles are extremely easy to lay down, you can tackle this task yourself. All you need is a measuring tape and some carpet tile adhesive and you're ready to go. Many people think that laying commercial carpet tiles is a big chore, but it can be done by just one person in almost no time at all while still having a professional look. Since you can lay down your commercial carpet tiles yourself, you're able to save a lot of money. You won't have to spend money getting someone else to lay your flooring for you. It's also often possible to get great deals on carpet tiles straight from the supplier, especially if you don't have a particular colour in mind. For instance, if black carpet tiles are on offer, then just get those rather than any other kind. 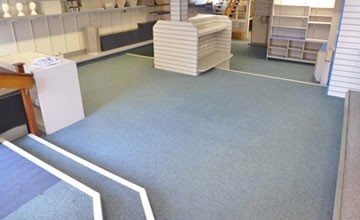 Carpet tiles are hugely versatile and are perfect in a wide range of environments. They make great office flooring, but can also look just as great at home or in a retail environment. Black carpet tiles can look sleek and sophisticated, and they can also hide a multitude of stains. However, they come in all sorts of other colours too. You can even create chequered patterns with two different colours, if you desire. If you're looking for some quality carpet tiles, Carpet Tiles Next Day have a range of different types available, all of which can be delivered right to your front door. There are green carpet tiles, blue carpet tiles and many more. The team are always happy to help, so contact them should you require any additional information.